In MD historic plates mean no safety inspection or emissions test required, but I'd consider getting regular plates unless it needs heroic measures to pass the emissions test. The D series trucks can be great trucks. As with any 30 year old vehicle. 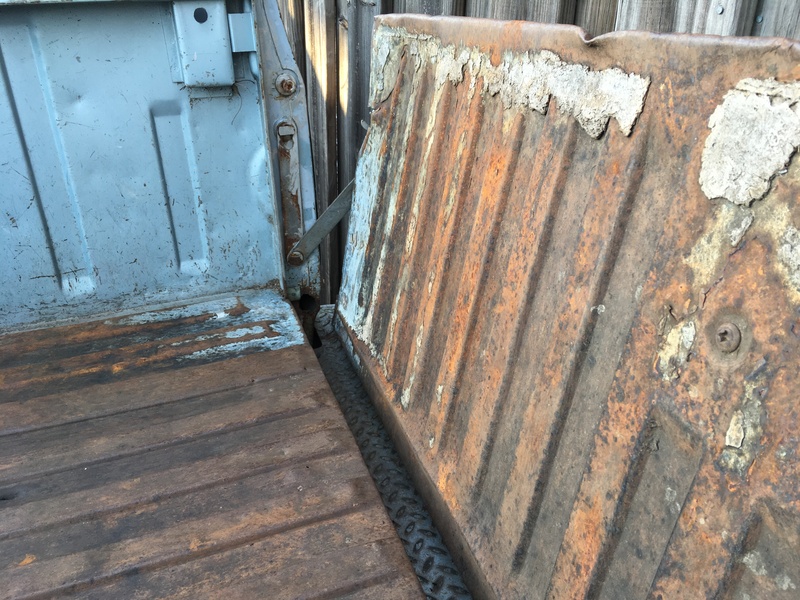 Look close for rust through on expensive to fix areas like frame rails. Although they can be replaced, check brake and fuel lines, bed wheel arches, cab corners. Know that these trucks are not easy on gas and your daughter will not have anti lock brakes or air bags. 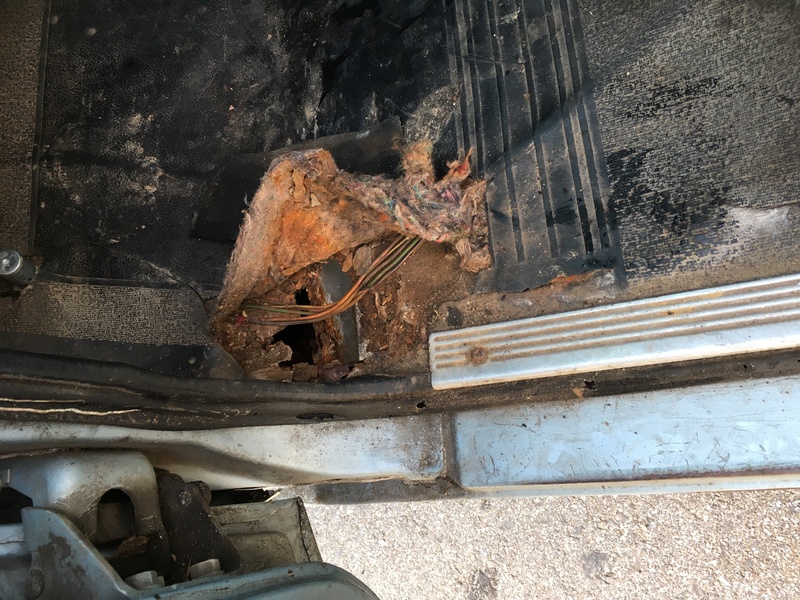 In addition, the most common rust areas on those that I have seen are the lower rear cab corners. Fortunately, parts are pretty easy to come by for these because Chrysler used the platform for so long. Being an 86, I'm fairly certain it still has the lean-burn system assuming no one has already replaced it. Retro-fitting that to the earlier 5 pin module with distributor, and putting on a normal 2 barrel (or 4 barrel, if equipped) will help keep it running in the long term. 1963 Plymouth Valiant Signet 200 HT - "CL4P-TP"
Check the roof area over the windshield, and rain gutters for rust. Common here in Florida for that, and leaking water into the cab. I have had a few of those, including 4X4 Rams. Transmissions can be troublesome, do test drive it and make certain it goes into every gear. 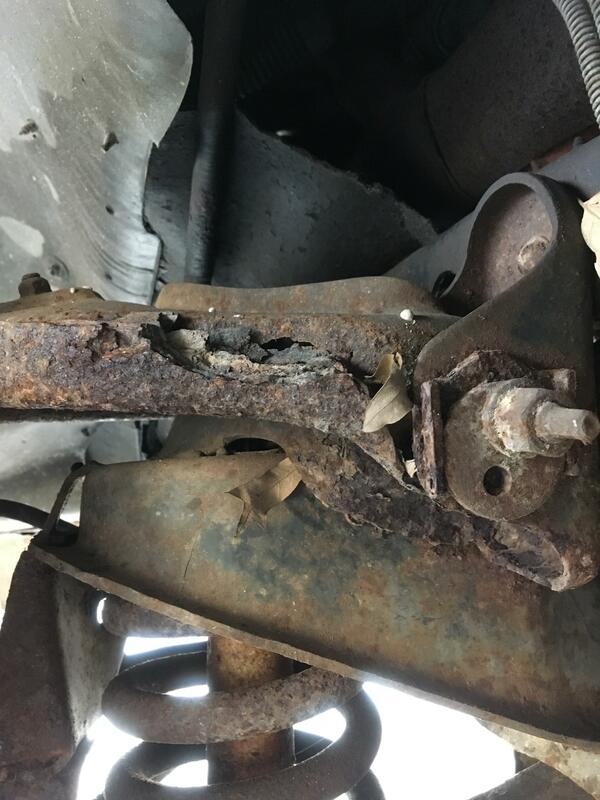 Look for rusted brake lines and fuel lines. Make certain the windows go up and down smoothly (they are prone to being 'sticky'). Check that the wipers work (easy fix if they don't, but may help with bargaining). 86 would be carbureted, but not really 'lean burn', there is a computer behind the battery, in the front fender. They are pretty reliable trucks. Keep in mind that they are Mopars, but the later truck bolt pattern is 5 x5.5", so car rims will not fit. I looked at the truck but it was too far gone to be a good project for me. Here are some pics. All of these things could be fixed but I don't want to put that much work into this project. Holy cow... that upper A arm is impressive. You made a smart decision looking elsewhere. The funny thing is how proud the seller is about his front end alignment. 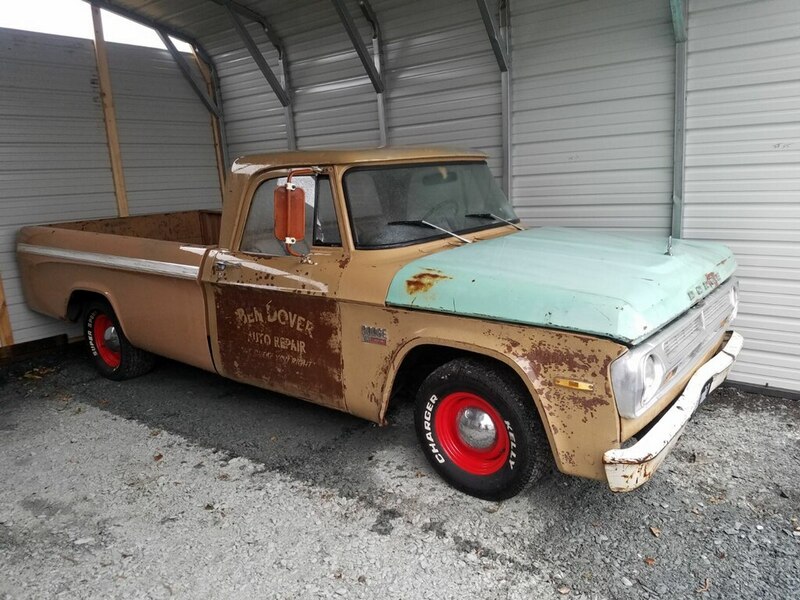 "FRONT END TIGHT, GOES STRAIGHT DOWN THE ROAD, TAKE HANDS OFF WHEEL"
There's a 1970 D100 for sale (318 motor). The seller says it has only one spot of rust, in the cab mount. He says it could be patched with a flat piece of metal. Your thoughts? Any other common trouble spots on a sweptline truck? Here's the pic for fun. Hey, I think that same guy has a shop around here, too! Just know that even when new they require a similar stopping distance to an aircraft carrier. Make sure to look at the floorboards. Most of those I've seen had the floor rusted away from the cab right next to your feet. Also, since it's a straight axle front, if there is any play at all it will be like trying to steer a bottle rocket with the stick cut off. I am not a truck guy but that's a great looking truck! Would totally rock it!